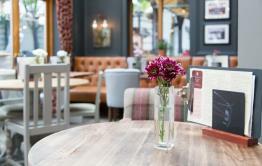 Dating from 1777, the Swan hotel is an iconic timepiece, set in the old market town of Alton. Originally the home of pioneering English naturalist and ornithologist Gilbert White, the hotel is an impressive piece of architecture which complements the surrounding countryside. 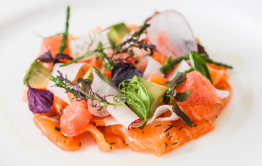 The Swan draws inspiration from the Jane Austen era, both Sense and Sensibility and Pride and Prejudice were written here.This charming hotel is the perfect setting to enjoy dishes from our seasonal menu, accompanied with a great range of cask ales, premium lagers and fine wines. 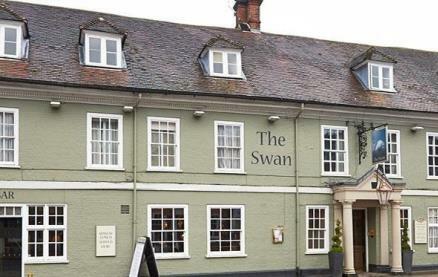 Why not celebrate your traditional English wedding in style at the Swan, with a dedicated team and packages to suit every budget, the Swan can take care of your special day.With function facilities for up to 120 people and free wi-fi the Swan is the ideal location for your next meeting. 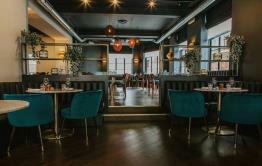 Be the first to write a review and share your experience at The Swan (Alton) with other diners.